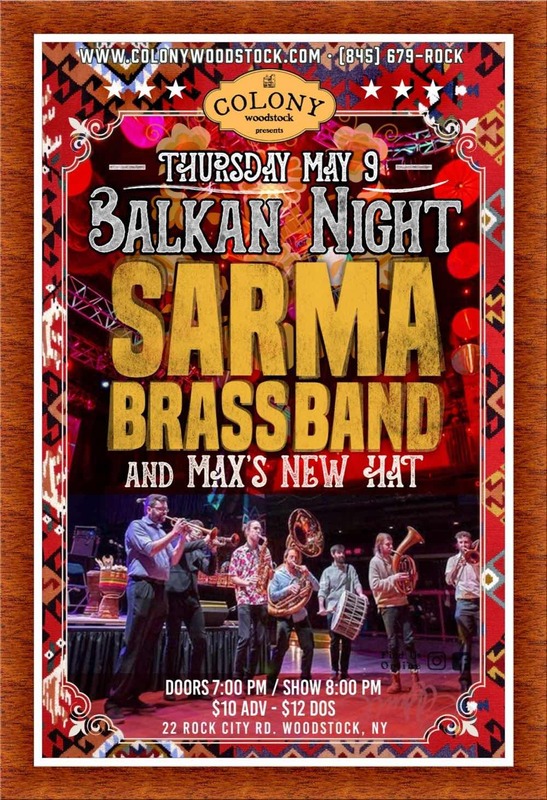 Max's New Hat is an Electro-Balkan outfit that plays the dance party and wedding music of Serbia, Macedonia, Greece and Bulgaria. 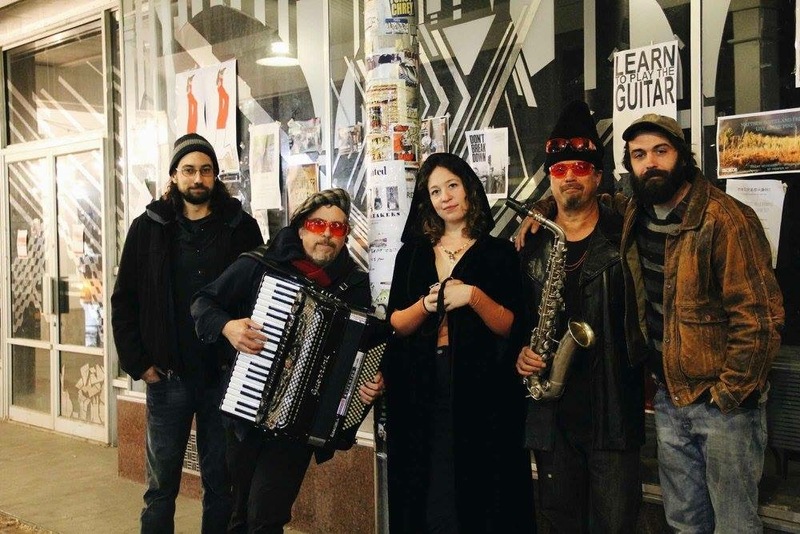 Seamlessly blending the traditions of Balkan and Roma music with funk, jazz and pop influences, Max's New Hat adds a fresh vibrancy to the Hudson Valley music scene. 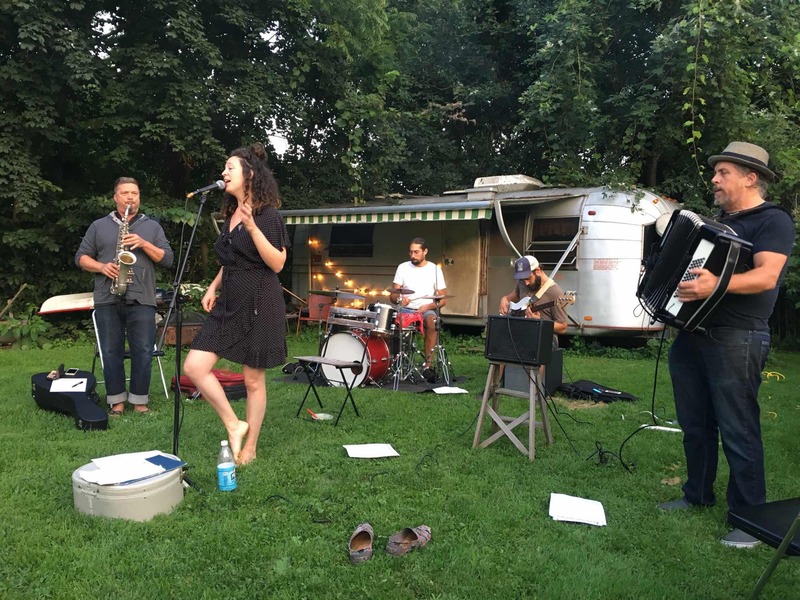 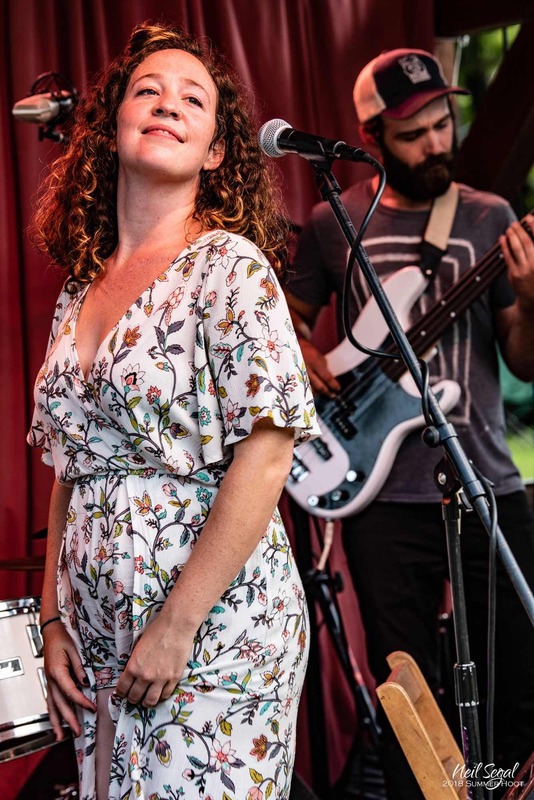 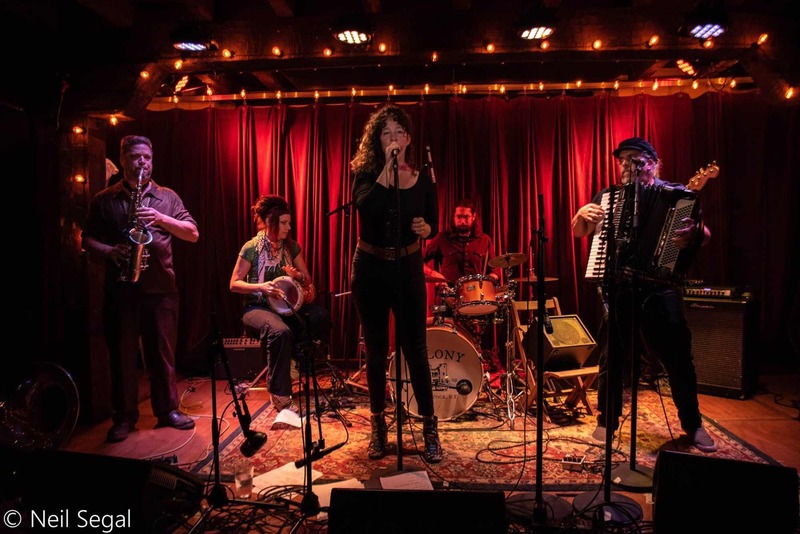 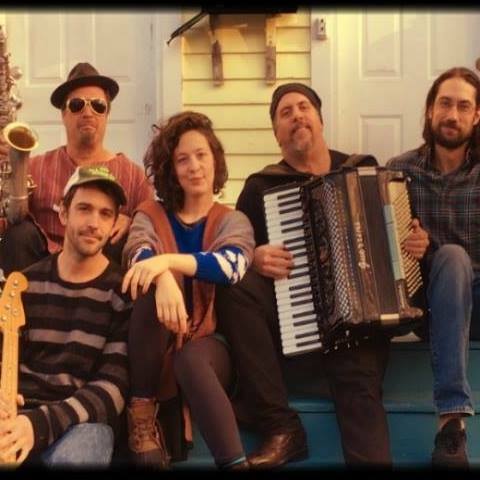 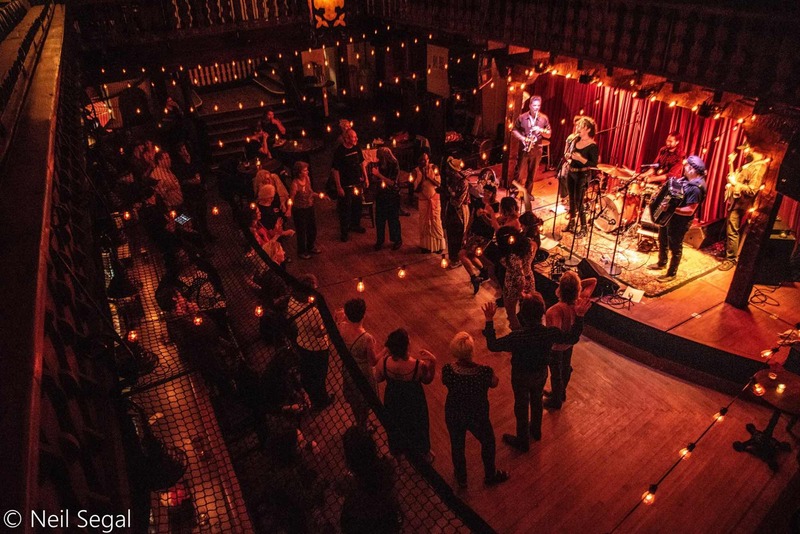 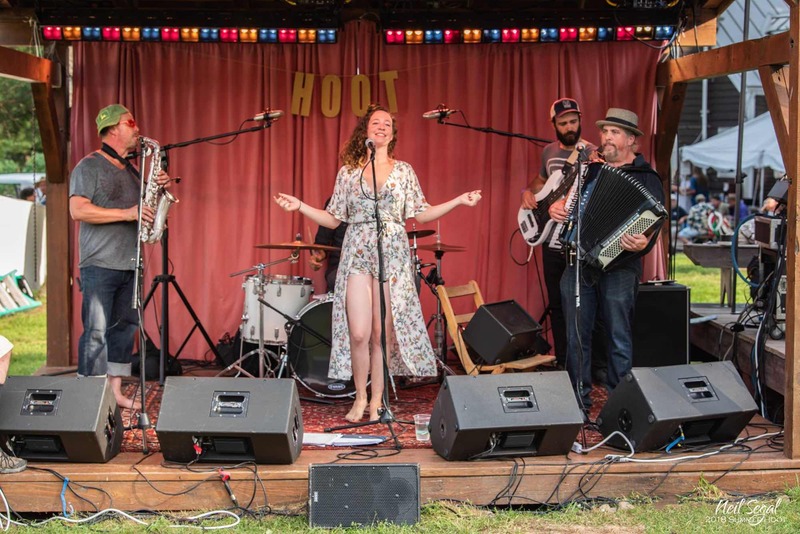 The band features Katy Kondrat on vocals, Tim Allen on sax and clarinet, Max Fass on accordion, Pete Newman on bass, Roger LaRochelle on drums and Johanna Dunn on percussion.